Siri is virtual personal assistance from Apple. 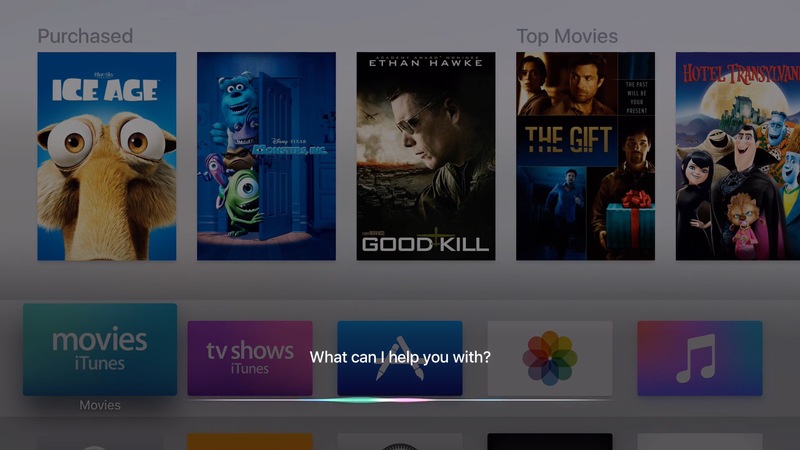 Make it first debut on iPhone, Siri is now expanding its role on the new Apple TV. Siri has advanced feature recognizing the voice and interpret as a command or help users to find more information on particular topics. 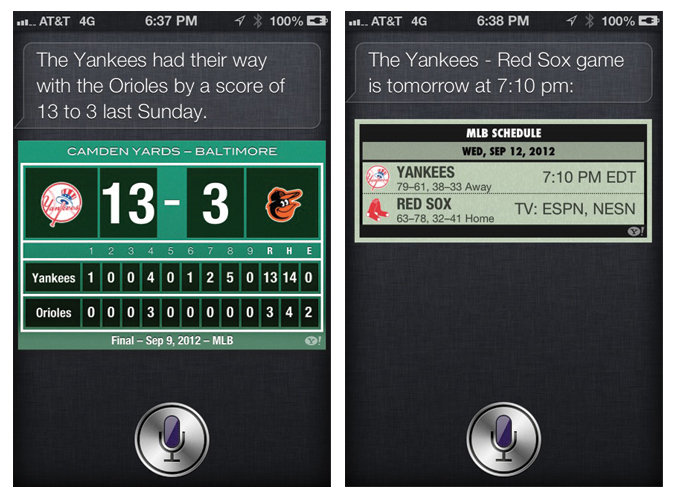 Sports is another area where Apple want Siri to master. Apple is hiring engineers to improve Siri on Sports, and the new person will work in Apple’s Cupertino, California. Apple is expecting the new engineers will have a broad knowledge and passion for helping Siri improve its knowledge on related areas. The Siri team is looking for someone with a combination of strong technical skills, a desire to build exceptional customer features and a deep love of sports. We’re look for the right person who can collaborate with other engineers in several technical areas to help build Siri’s knowledge of all things sports related. You should be able to thrive in a fast-paced environment with rapidly changing priorities, have a thirst for new technology and believe that managing your Fantasy Football team is as important as managing your 401(k). 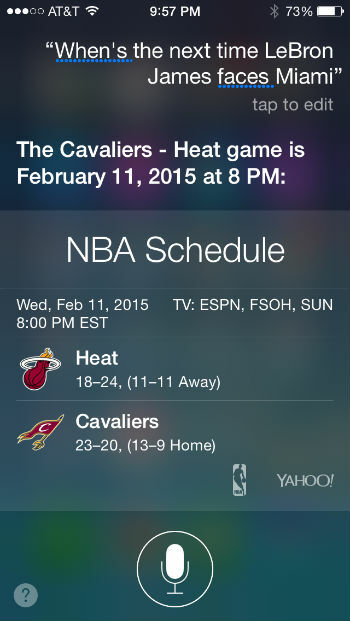 Just imagine, you can ask Siri anything related to sports, and it will response back to relevant information, or while watching a match on Apple TV, Siri will prompt beneath the screen interesting Wiki related to the live event. Isn’t it cool?